You’ve worked for days, maybe weeks, on putting together your Google ad campaign — and now it’s time to launch. 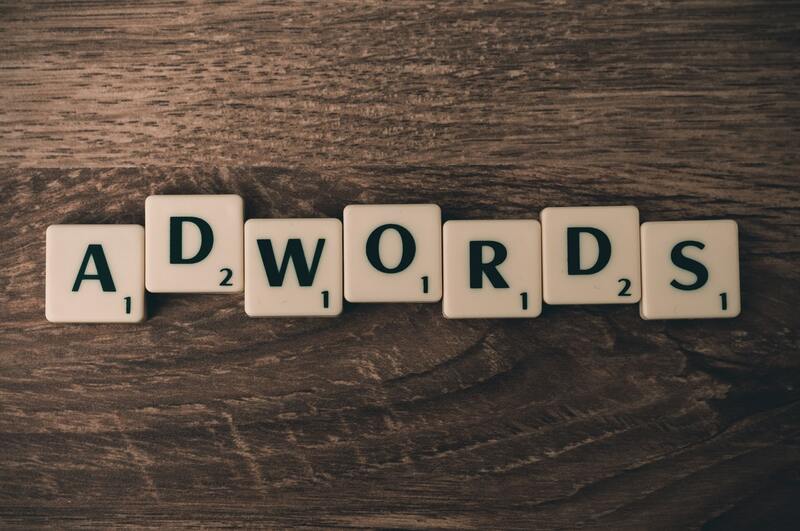 But if you haven’t taken the time to look over Google’s policies, you could wind up facing a major hurdle that can throw off your entire marketing plan: your ad may be rejected. To keep this from happening to you, we’ve compiled six easy ways to get your Google ads rejected, so you know what not to do when preparing your campaign. It’s a good example of poor grammar in its own right (see what we did there?) but, in seriousness, one misplaced apostrophe or typo can send your ad straight to the “reject” pile. When you’re advertising with Google, much like with any third-party platform, your content is a reflection of their standards. And since Google holds itself to extremely high standards, your written content needs to be as close to perfect as possible. If you have the budget, hire a copy editor to help. A true professional will not only check for technical errors, but may also spot potentially problematic content that might violate some of Google’s more nuanced regulations. It should go without saying, but gimmicks don’t sell — and Google doesn’t like them, either. Gimmicky language includes excessive use of exclamation points or multiple question marks in a row, arbitrary capitalization, and cheesy text-speak like “u” instead of “you”. Google also explicitly bans the use of symbols in place of letters, along with unconventional punctuation or spacing (save those for experimental fiction). Google is classy and holds itself to certain ethical standards. As a result, your ads will get rejected if you’re promoting illegal or unethical products or services. This includes ads for products that are counterfeit, or include harmful or illegal substances (like drugs, explosives, and tobacco products). They’ll also reject ads that promote unethical behavior, like services that enable academic cheating or instruct others on hacking. Finally, they also prohibit discriminatory or hateful content — which ranges from race- or gender-related attacks to violent terminology or imagery. In sum? If it feels slimy, deceitful, or wrong, Google probably won’t like it, either. Your link goes where you say it goes. If your Google Ad is promoting XYZ.com, it shouldn’t direct users to a totally different website. You aren’t making false promises. An ad that advertises a free trial should have information about the free trial on the landing page. If it doesn’t, Google might reject your ad for false advertisement. Display URL: This is the URL that users will see on your ad. It exists to give users an idea of where they’ll go when they click the ad, but it doesn’t have to match the destination URL exactly. It should, however, go to the same domain. If your display URL is B2Bmarketing.com, you can send users to B2Bmarketing.com/blog. However, Google would reject your ad if you sent them to iloveB2Bmarketing.com, because it features a different domain. There are other technical requirements for other types of Google ads, like image size, video length, and aspect ratios. Find all technical requirements for Google ads here. Kidding, of course — but with how frequently Google’s ad policies can change, it’s wise to go straight to the source at the AdWords policies center before sending an ad through their approval process. You may be able to save a lot of time and rework simply by checking if anything has changed.